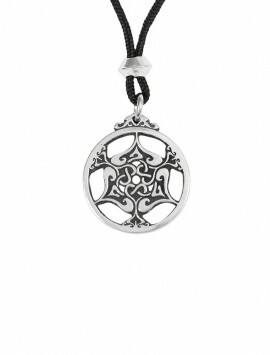 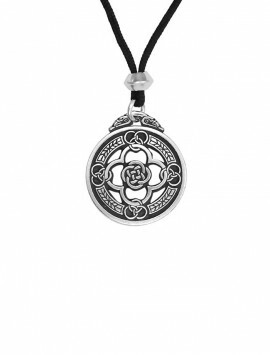 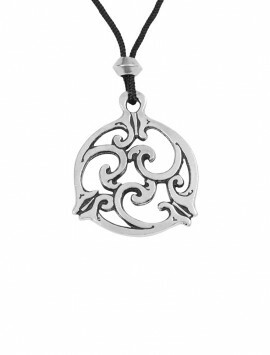 Our original design contains 8 hearts bound by a celtic circle, a female symbol, interweaving among them. 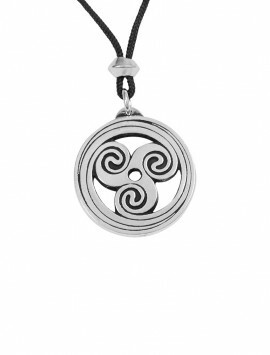 If one looks closely you might find the rune of Love X hidden within the design. 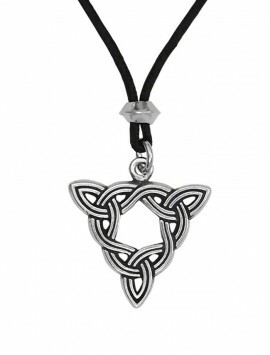 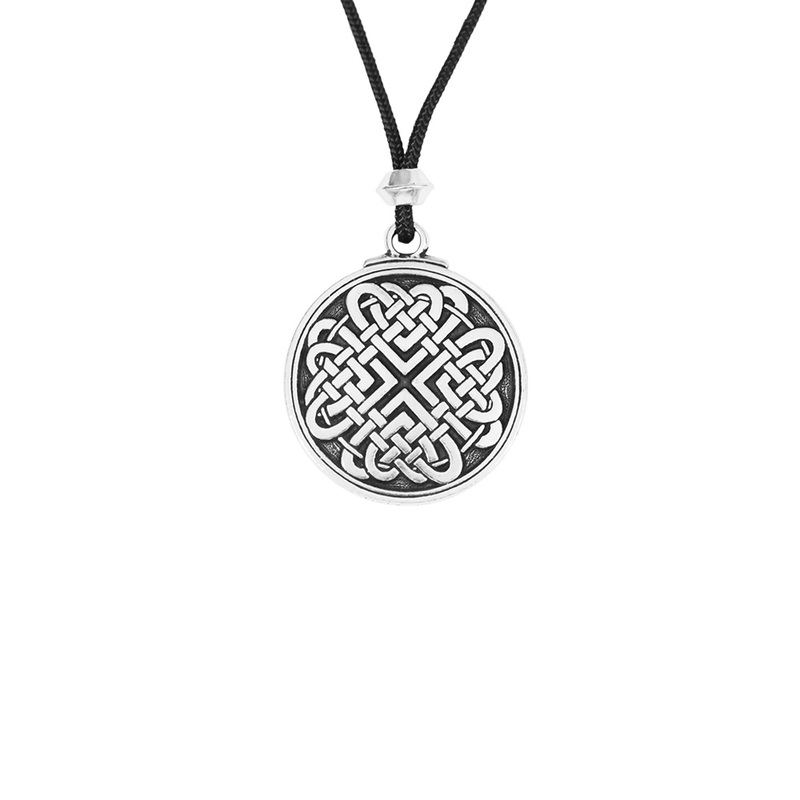 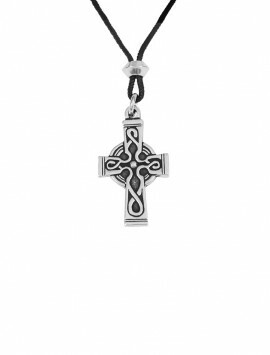 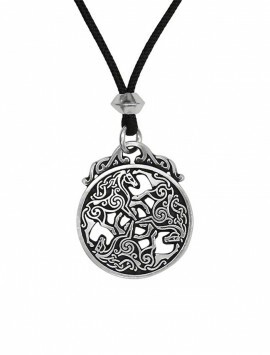 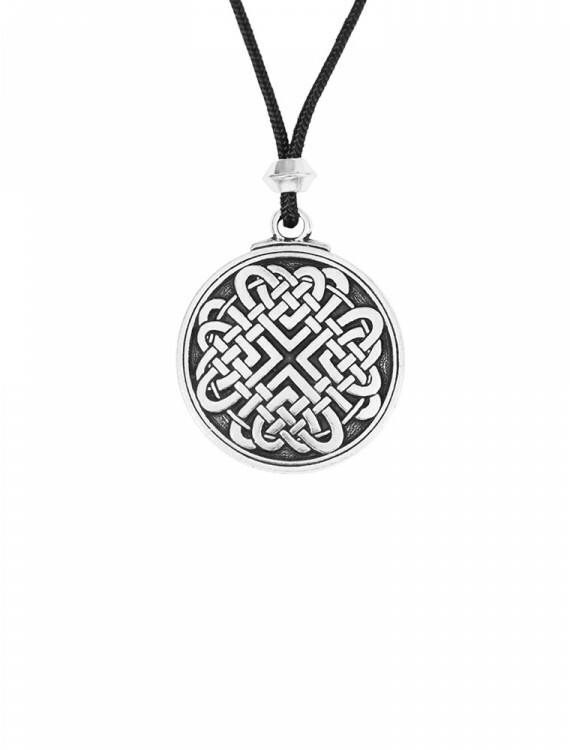 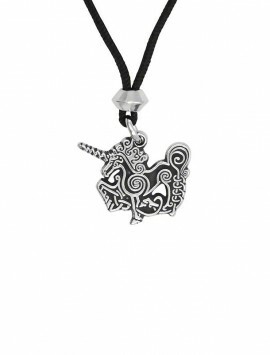 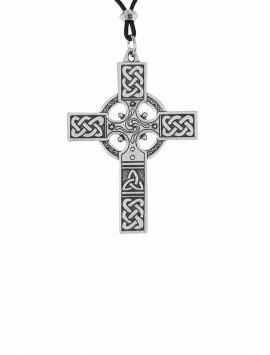 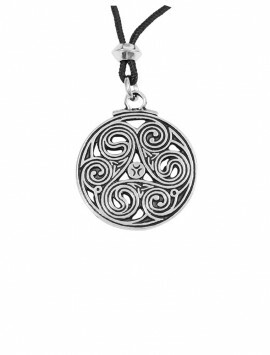 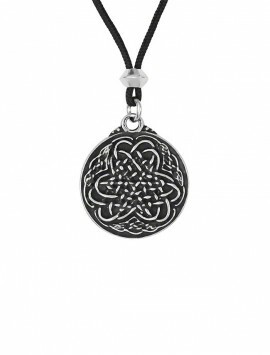 Your Celtic Love Knot can enliven relationships, heighten passions, and attract True Love. 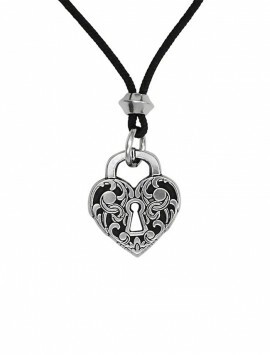 Wear one and give one to your true love!